LulzBot's Mini 2 versatile, high-performance desktop 3D printer is engineered to deliver premium results print after print. The open-source LulzBot Mini 2 provides improved print quality and faster cycle times. This is done with an innovative belt-driven Z-axis partnered with the latest in motion planning from Marlin firmware along with hundreds of tested print profiles in Cura LulzBot Edition v3 software. In addition, a redesign of the X-axis has resulted in a 20% increase in build volume over its predecessor. 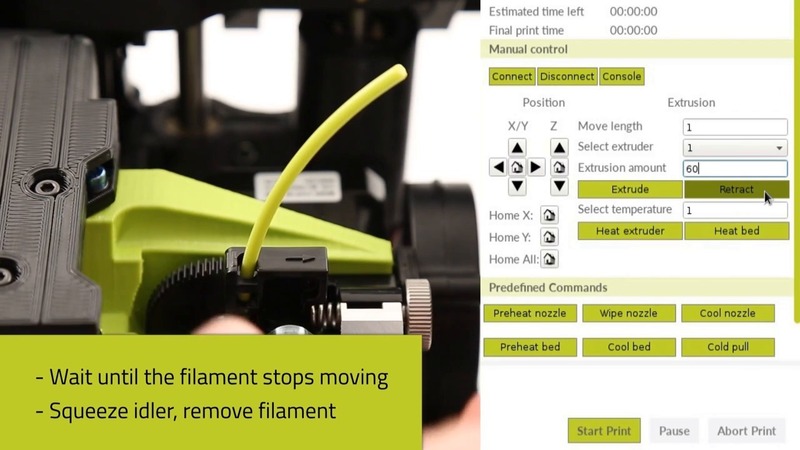 The genuine E3D Titan Aero extruder/hot end prints both rigid and flexible materials with ease, allowing users to go from printing PLA to TPU and back again without changing tool heads, and offers 360° part cooling. 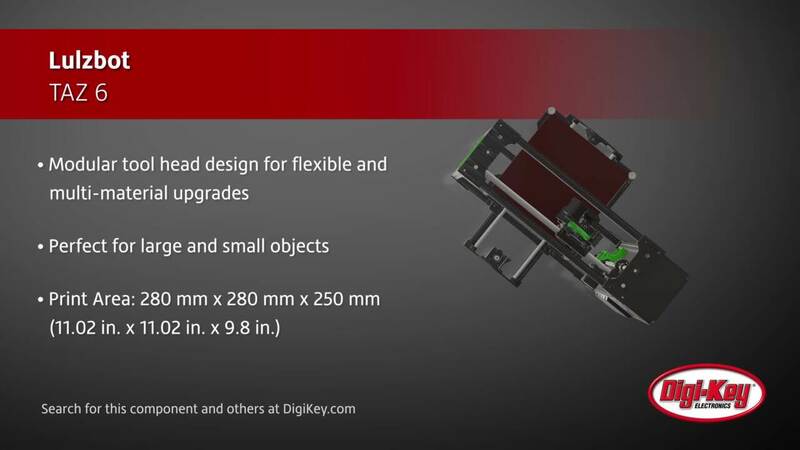 The addition of a modular print bed system, which heats up quickly and features a reversible glass/PEI print surface, expands the versatility while simplifying maintenance of the Mini 2. The Mini 2’s graphical LCD controller with SD card reader not only provides access to system settings and controls but also allows users to save the G-code file from Cura LulzBot Edition to the included SD card and print without the need to be tethered to a PC. Thanks to Trinamic's TMC2130 stepper motor drivers and premium igus® polymer bearings, the Mini 2 is whisper-quiet making it a welcome, unobtrusive addition to quiet classrooms, libraries, and offices. TAZ 6 3D Printer LulzBot's TAZ 6 3D printer features innovative self-leveling and self-cleaning, and a modular tool head design for flexible and multi-material upgrades.